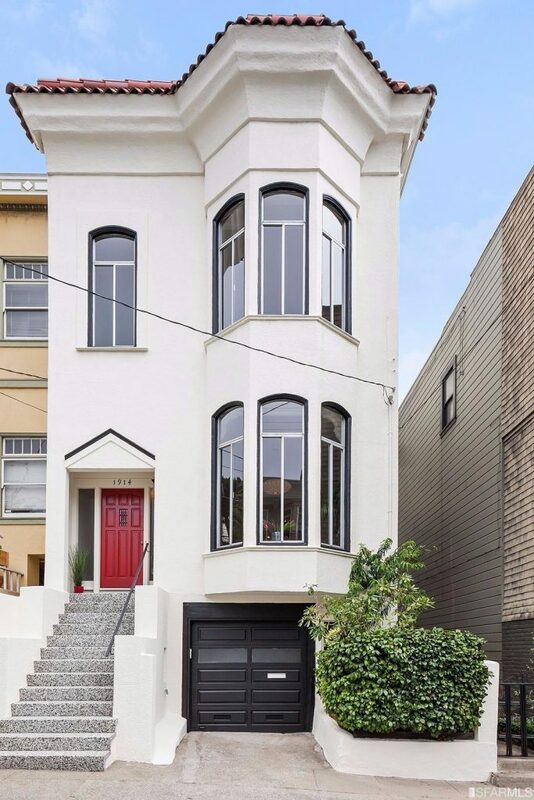 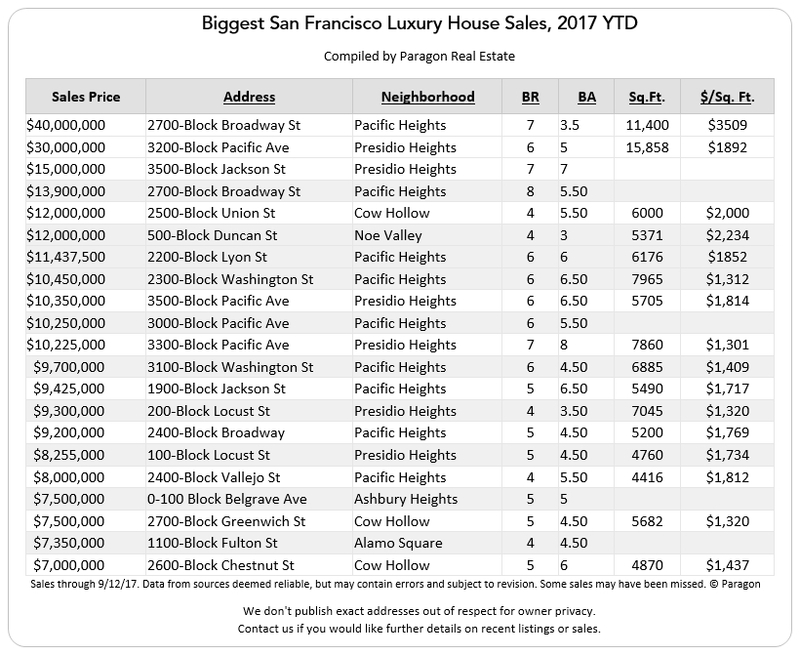 The autumn selling season is a big one for the San Francisco luxury house market: Last September saw a record-breaking spike in new listings hitting the market, leading to a similar spike in October sales. 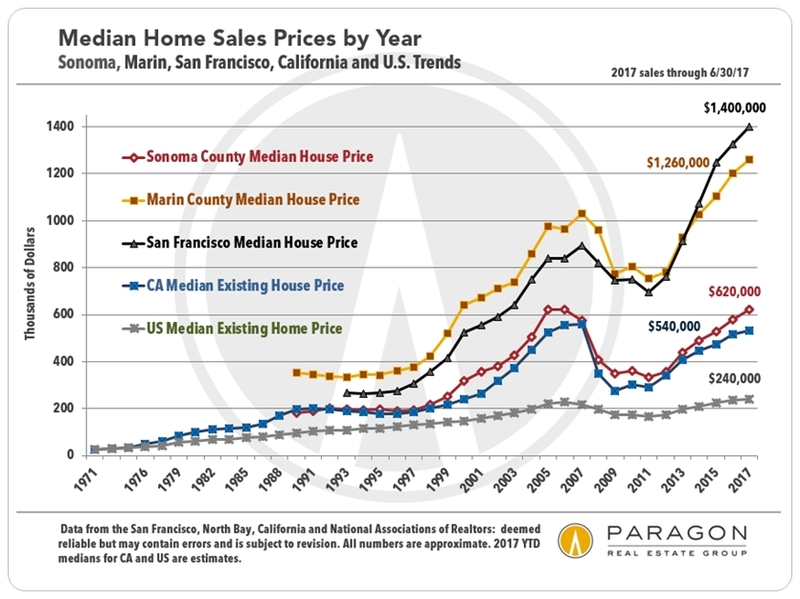 It will be a couple months before we begin to get definitive statistics on listing and sales activity in September and October 2017, but in the meantime we can review the market conditions and trends as they have developed over recent years. 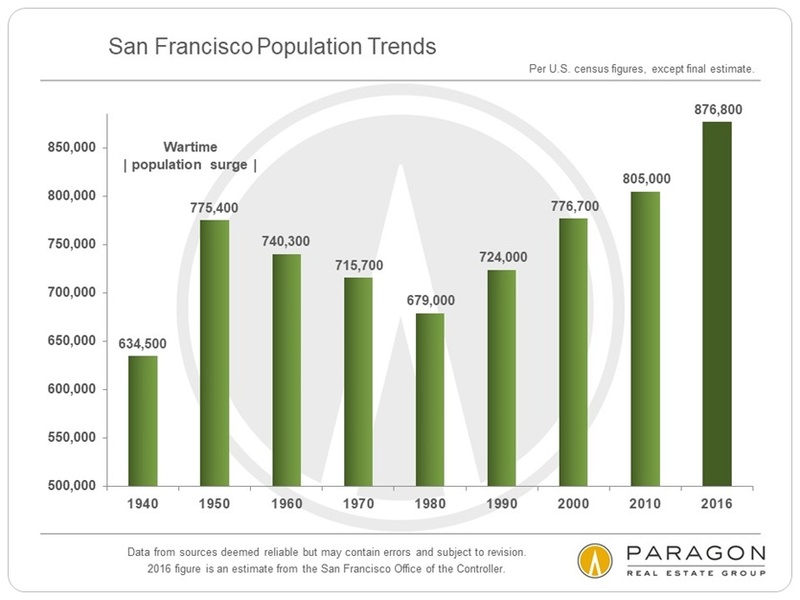 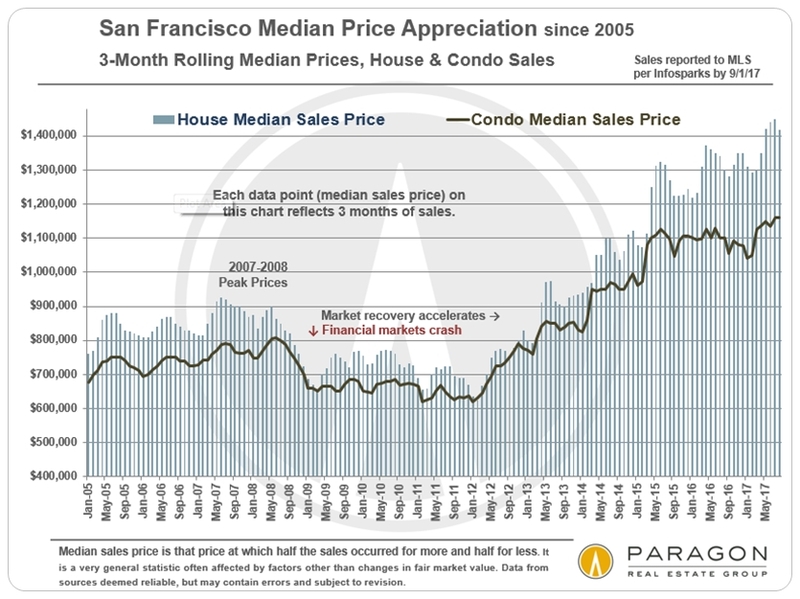 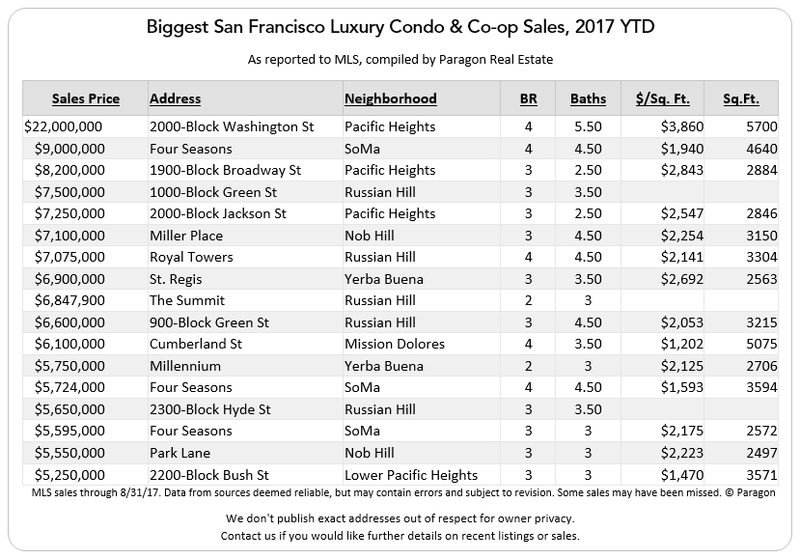 The autumn selling season is a big one for the San Francisco luxury homes market: There is usually a very significant spike in activity between Labor Day and the beginning of the mid-winter slowdown in mid-November. 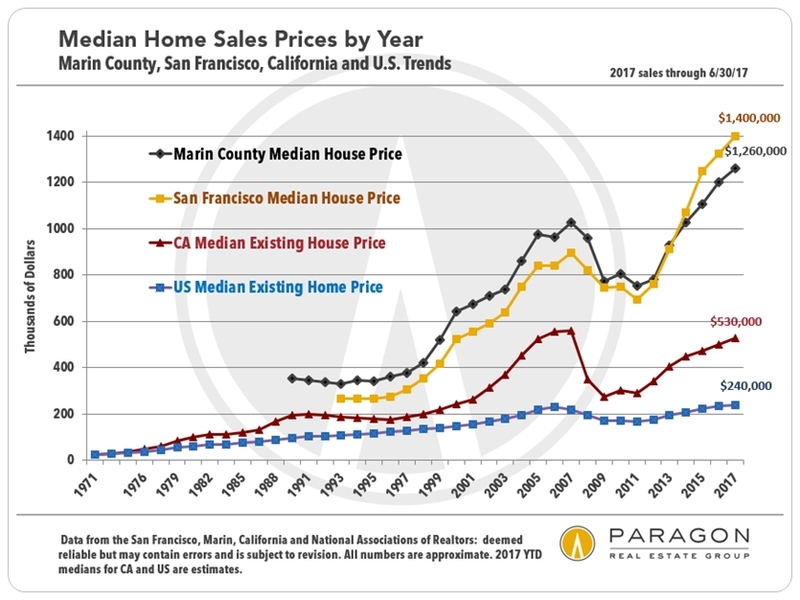 It will be a couple months before we begin to get definitive statistics on listing and sales activity in September and October, but in the meantime we can review the market conditions and trends as they have developed over recent years.